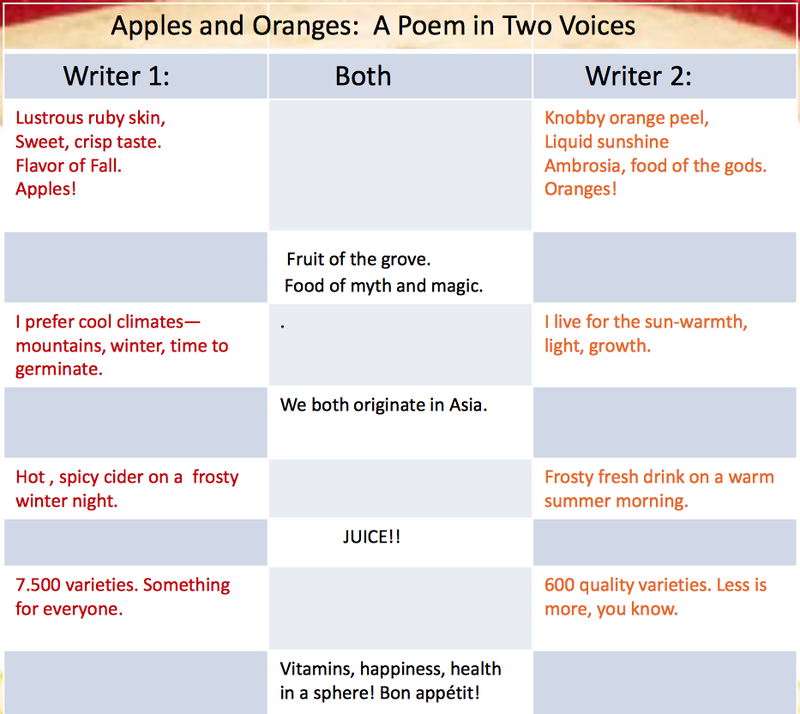 What is a Poem for Two Voices? 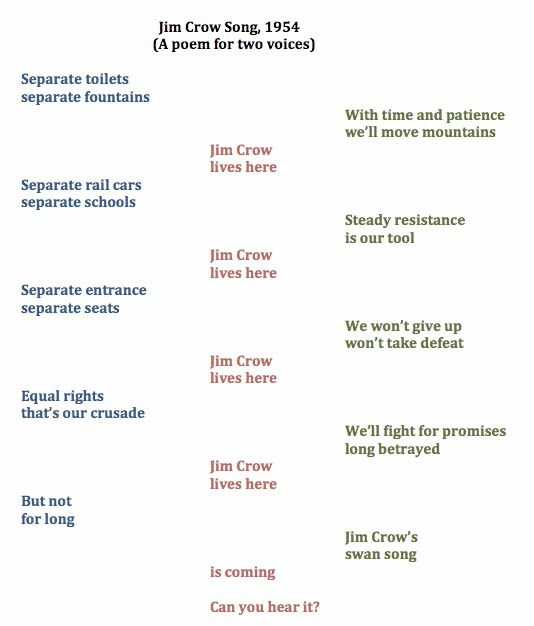 A poem in two voices is a dialogue between two entities (nouns) — people, places, things, or ideas — that presents two different points of view. 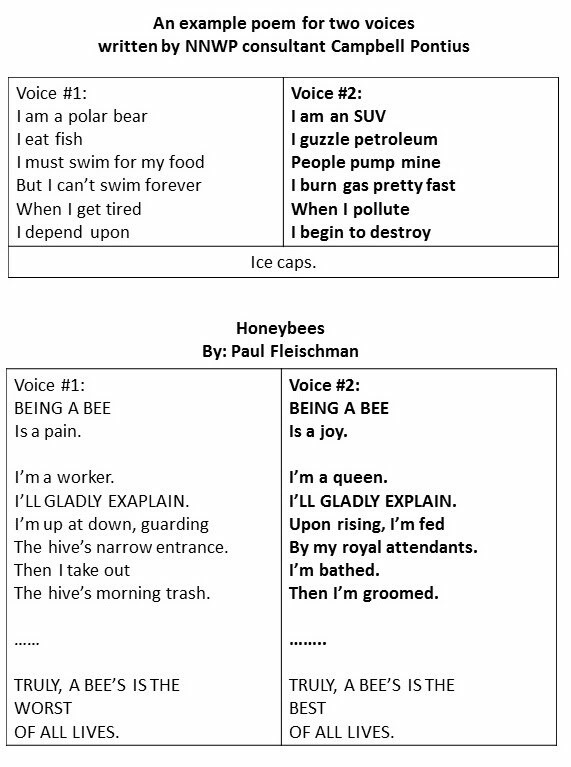 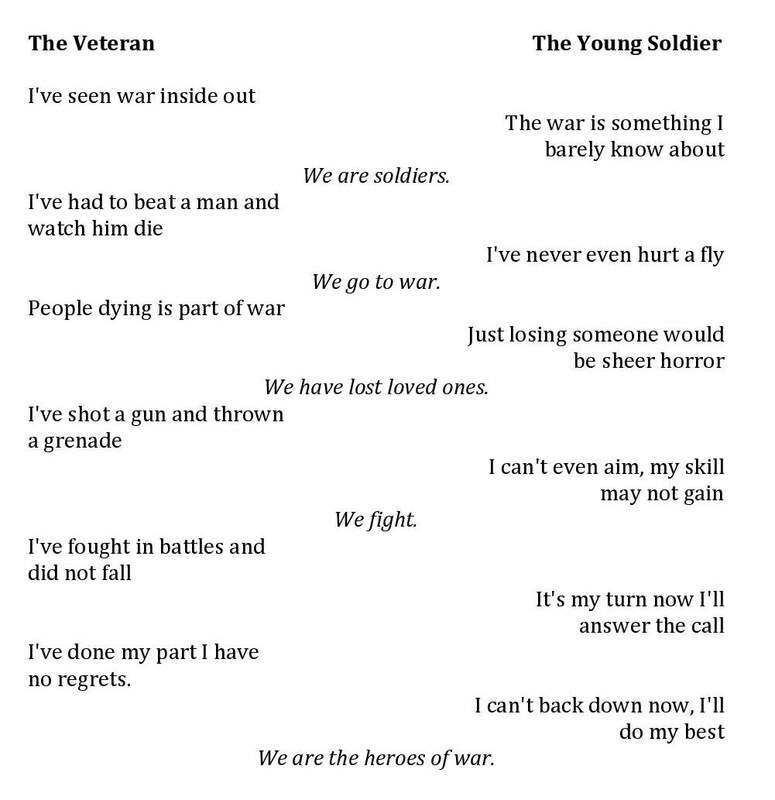 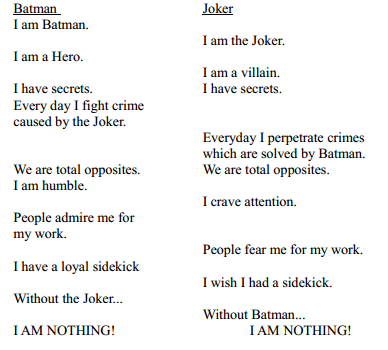 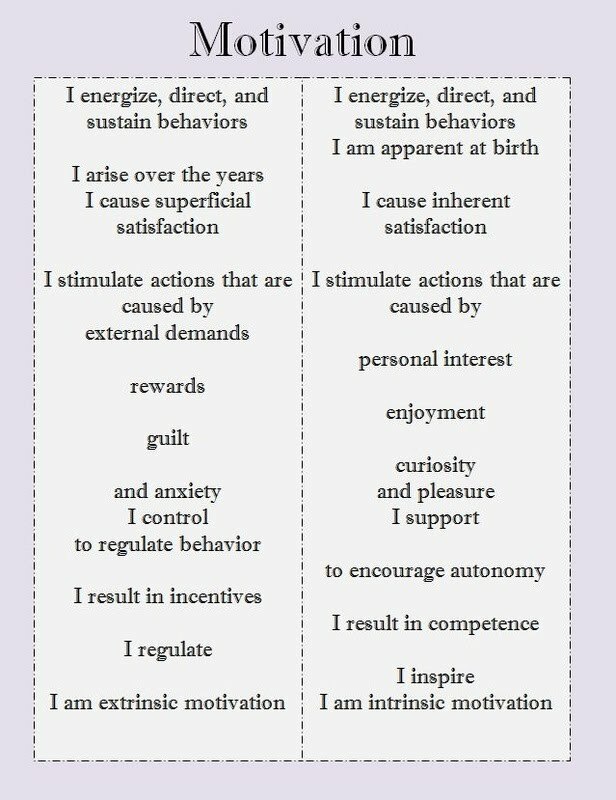 This type of poem allows the writer and the audience to compare and contrast these two entities, enjoying their similarities and differences. 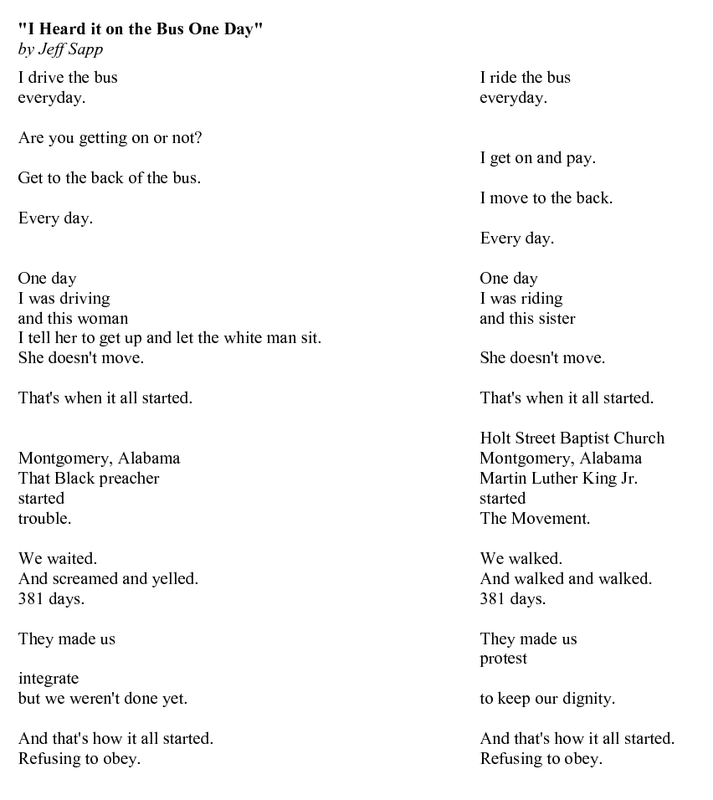 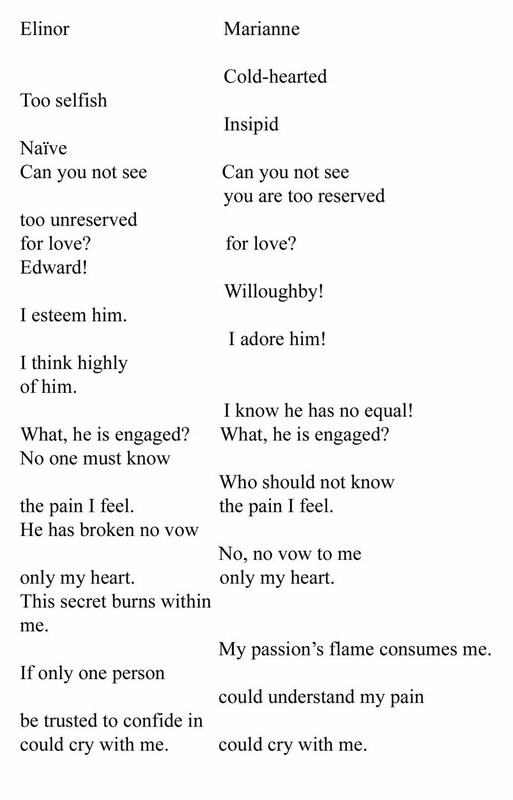 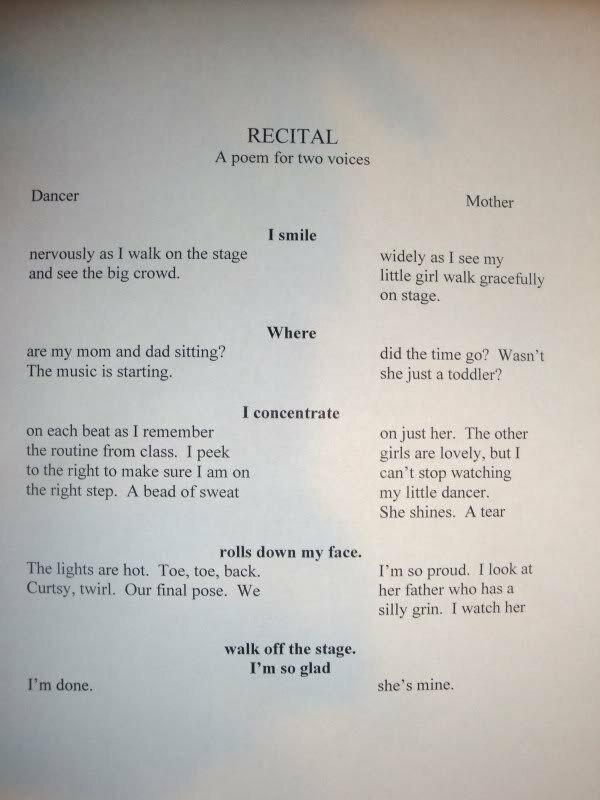 This poem is meant to be performed by two people before an audience, and often may sound like a dialogue between them. 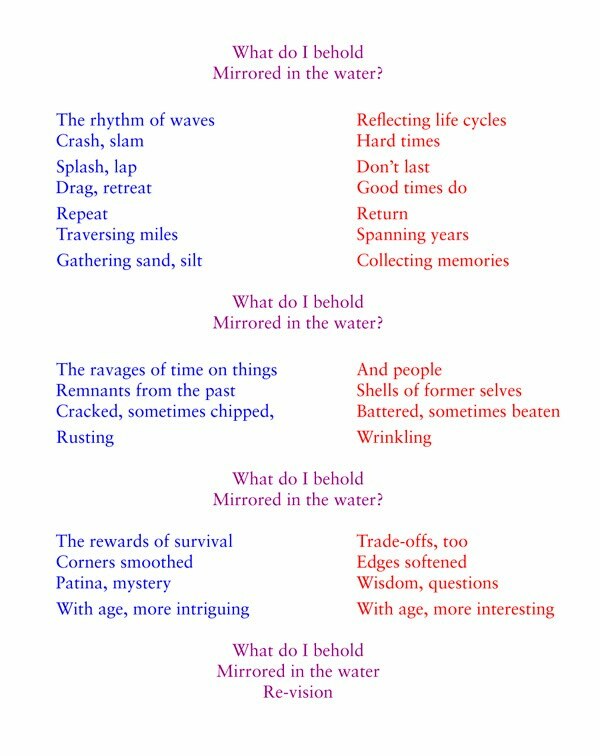 The poetry usually has three columns—one for each of the two persons (left side & right side) reading the poem and the center line for what the two readers say together at the same time.